iMobie Inc. today announced its PhoneTrans Pro V3.0. Through several months development, now this full-fledged iPhone Transfer integrates with iPhone Media Converter, iPhone Ringtone Maker and more. iMobie Inc, the proud producer of award-winning PhoneClean, today unveiled its flagship product - PhoneTrans Pro V3.0. Now this full-fledged iPhone Transfer program perfectly integrates with up-to-the-minute iPhone Media Converter, pro-level UI design and the new iPhone Ringtone Maker in demand. 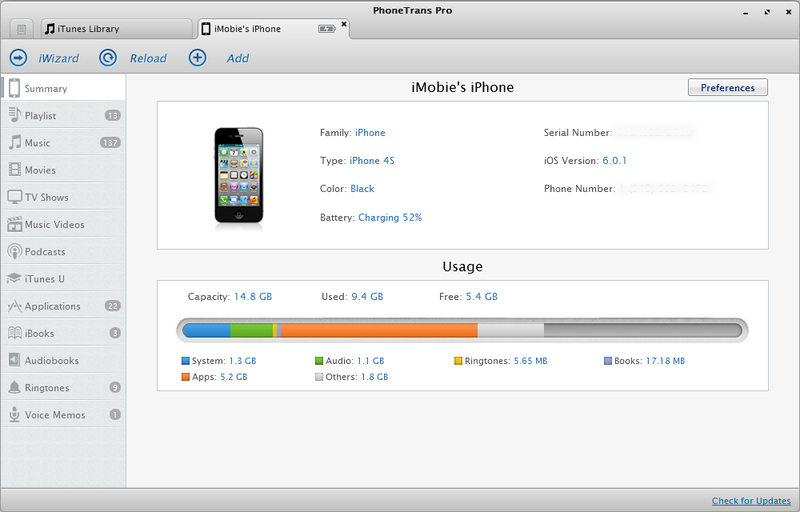 One of the very few iPhone Transfer gives full support on the latest iPhone 5, iPad mini, iPod touch 5, iOS 6, iTunes 11, etc. 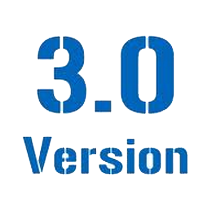 "It took us around three months to upgrade our PhoneTrans Pro to version 3.0. We still humbly call it as an iPhone Transfer but in fact it just goes far beyond an ordinary transfer program." said by Frank, CEO at iMobie Inc.
"As a relative newcomer to the market, PhoneTrans Pro have developed an extremely useful piece of software that can not only perform all the functions of iTunes, but can also prevent your extensive collection of music from being wiped from your device should your computer need to be replaced or restored." commented by a senior software reviewer.